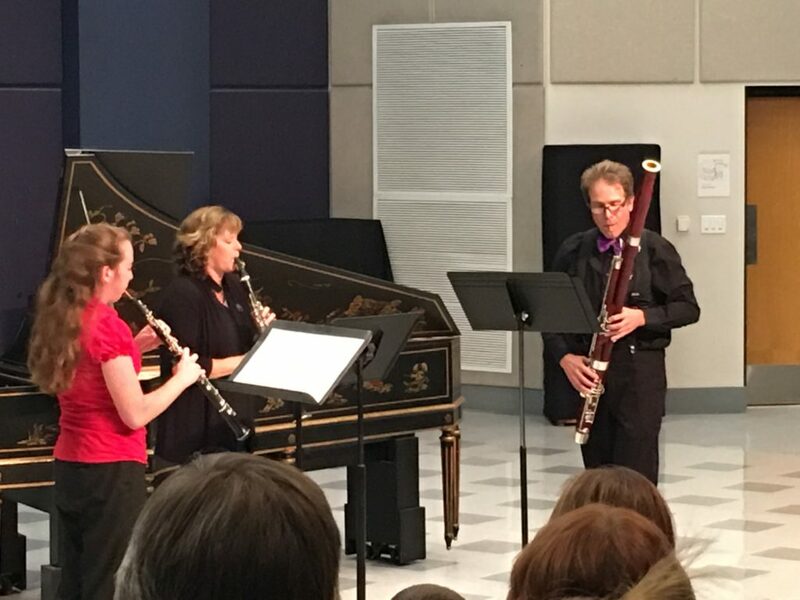 On Sept. 22, Thomas Priest, director of Music Education, and 13 other members of the music department staff held a concert to benefit music department students. At this year’s annual Music Faculty Benefit Concert, professors raised $680. Weber State University’s music department set out to assist students in need of financial aid by hosting a concert that would raise money to fund scholarships, as scholarships enable many students to earn a higher education. The money for the scholarships has to come from somewhere. That is how the music department came up with the idea to put on a performance for the students’ benefit. Instead of the students performing for the faculty, the faculty put on a show for the students. The genres chosen for the concert were classical, opera and jazz. Song selection ranged from 400 years ago until the 20th century. Shannon Roberts, director of bands, said that instead of solo performances, groups of faculty were to perform together, creating chamber music. But not all who performed were faculty. Weber State student Max Cox played the upright bass in the jazz combo. Alongside him was pianist and WSU graduate Casey Wood. This is the third year the faculty have hosted the concert for the students. However, this was Cox’s first time performing in it. Cox tuned his bass with the skill of an adept musician and did not appear to show any nerves. Upon further questioning, he confessed it was his first time and that along with excitement, he actually was nervous to play with so many of his professors. In addition to raising money for students, performing professors are also able to teach by example about performing in front of a crowd. Yu-Jane Yang helped to demonstrate the different ways to play each verse. However, she did not perform on any old piano. 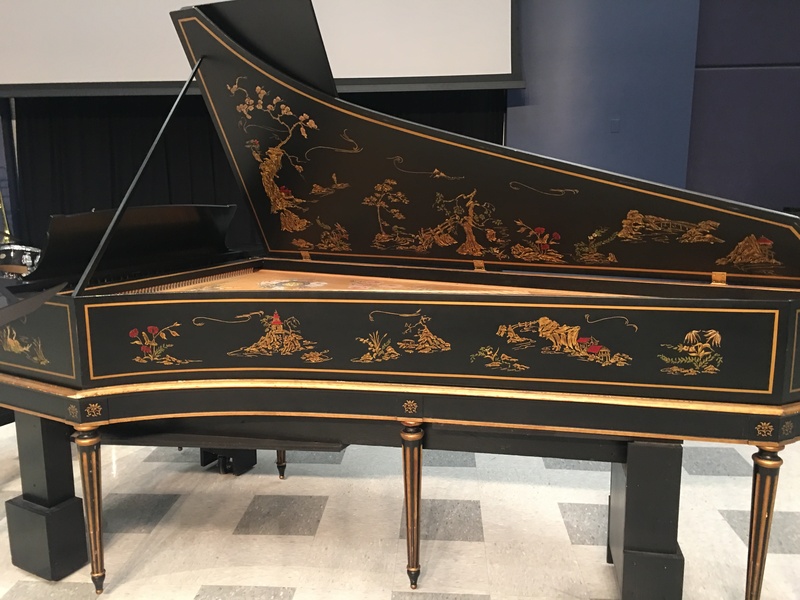 She played the harpsichord, which is one of the oldest string instruments left in the West. Because the instrument is so old, you could see her tapping lightly on each key instead of striking them as one would on a regular piano. The second set of performances was from the opera genre. While accompanied by the piano, Bruestle and Moreno sang a duet called “La ci darem la mano” from Don Giovanni. The story was about a man (Moreno) seducing a beautiful young woman (Bruestle). As they performed the duet in Italian, their acting skills had the audience laughing out loud. Moreno, a cocky young man, stole touches from and waggled his eyebrows at the young woman. It was clear, even in another language, what he wanted from the young woman. As Bruestle and Moreno finished the duet, the audience clapped and hooted in delight. Macey Quigley, a current vocal performance major at WSU, was there to watch her teacher (Bruestle) perform. Her goal for the night was to see how Bruestle performs and take a little bit of her to use in her own lessons and performances. After the concert, Quigley stated that Bruestle truly did practice what she preached. “Everything she was telling me to do, she was doing it,” Quigley said. The very last performance was that of the Jazz combo. They performed the song “This is for Albert” by Wayne Shorter. During the song, each artist got a small solo to play to show off their skills. Roberts used a plunger head on his trombone to showcase his proficiency. When it came to Cox’s solo, despite his nerves, the audience burst into applause for him. After the song, when Cox was introduced, he received a very enthusiastic applause from his fellow students. This pleasantly surprised Cox. “I’m surprised that it went okay,” said Cox, laughing. Casey Wood played the piano in the jazz combo. 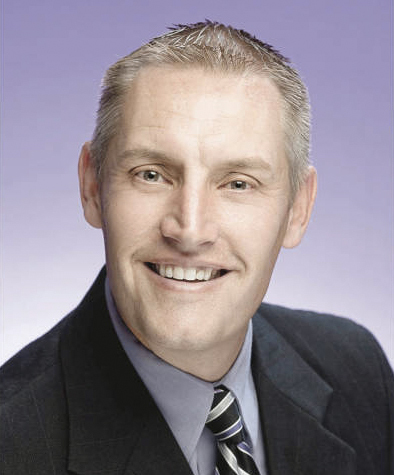 Wood is a past recipient of scholarships and graduated from WSU. He came back to play at this concert to demonstrate the good that scholarships can do. He is currently a choir director at Box Elder High. Despite homecoming events and Comic-Con, the faculty performed to a packed house. There was hardly an empty seat. “It was definitely a community-building experience involving students, faculty and the community,” Priest said.